Meet the organization making moves to end childhood hunger. No Kid Hungry was the official charity partner of Wanderlust 108 2017. Donate to the Wanderlust + No Kid Hungry Friendsgiving! 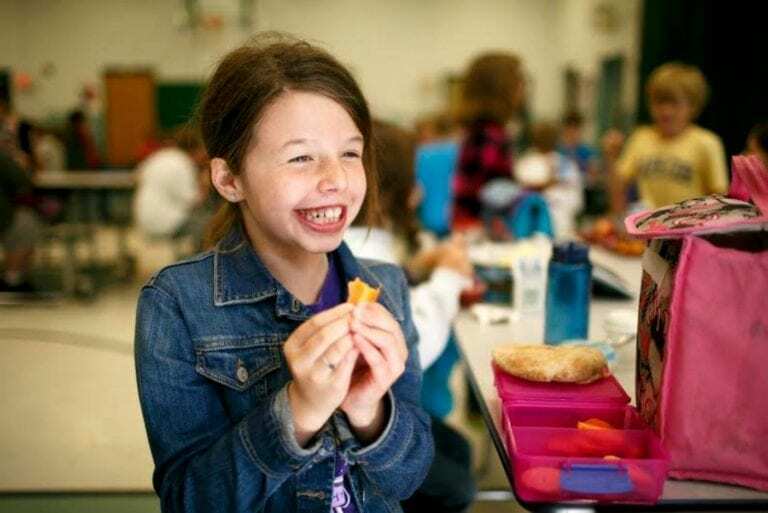 No Kid Hungry is an organization that works to end childhood hunger in the United States by helping children gain access to nutritious foods and teaching families how to cook healthy meals at an affordable cost. In 2017, Wanderlust 108 has teamed up with No Kid Hungry to help to alleviate this widespread problem. $1.08 of every Wanderlust 108 ticket purchased during the 2017 US + Canada tour went directly to No KidHungry, a donation which will provide a child in need with up to 10 meals.